A challenge to eminent domain by a group of Roman Catholic nuns has been defeated. Federal Judge Jeffrey Schmehl approved the use of eminent domain for a project which was approved by the Federal Energy Regulatory Commission. Challenges, after Federal Regulatory approval via the Natural Gas Act, are regularly denied by Federal judges. Williams Company wrote in August of 2017 that construction will commence on or about September 15, 2017. A judge gave the builder of the Atlantic Sunrise gas pipeline possession of five remaining properties in Lancaster County on Wednesday, including a right of way through land owned by Roman Catholic nuns near Columbia, LancasterOnline reported. U.S. Eastern District Court Judge Jeffrey Schmehl granted the Transcontinental Pipe Line Co.’s motion to condemn the rights of way. 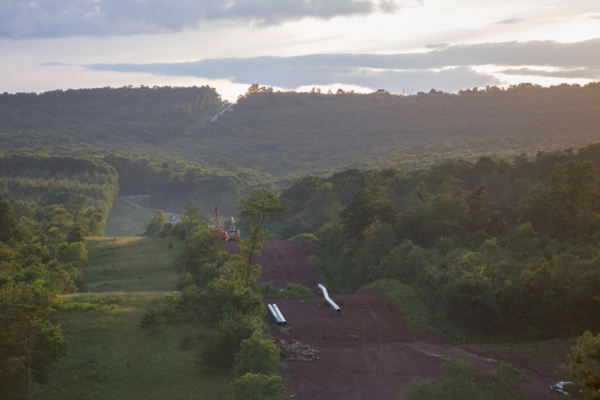 The Atlantic Sunrise project is a $3 billion expansion of the existing Transco natural gas pipeline system, which delivers about 40 percent of the natural gas consumed in Pennsylvania. 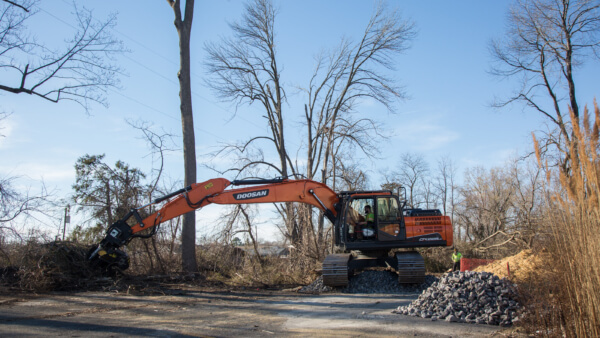 Property owners along the route of the Mariner East 2 construction would be wise to inspect their property following multiple construction spills. The following news story discusses the spills. The referenced list of 49 incidents is also included. View the list here. Construction spills could result in DEP fines. They could also result in Sunoco Pipeline liability for property harm beyond acquired property rights. 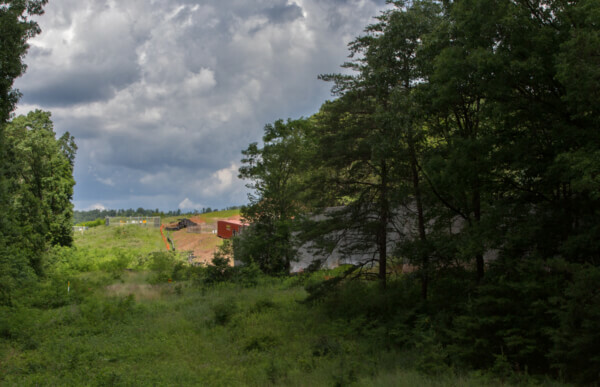 Pennsylvania’s Department of Environmental Protection has issued four Notices of Violation, one consent order and one fine to Sunoco Pipeline for dozens of drilling mud spills that occurred along the length of the Mariner East 2 pipeline construction project. The DEP released a statement on Friday describing its efforts to manage Sunoco’s construction of the 350-mile long pipeline where drilling has caused water-contamination incidents in recent weeks.